Today is International Migrants Day, as proclaimed by the United Nations General Assembly in 2000. Over the years we have published several relevant pieces – some are collected here. 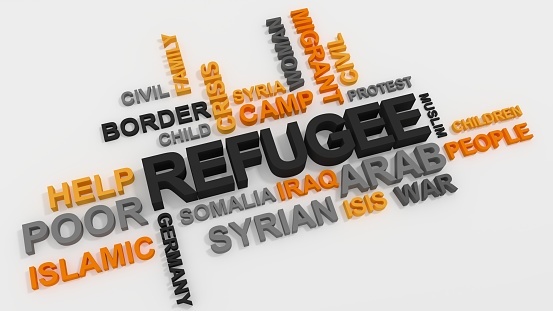 Find more on our Research Digest, including what it's like to be a refugee with psychosis. Also see a BPS-sponsored POSTnote on migrants and housing.